Those working in the digital gig economy could be putting their health at risk, according to recent research from the Oxford Internet Institute at the University of Oxford. An estimated 70 million people are registered with online work platforms, such as Upwork and Freelancer.com. While remote gig work is often championed for the flexibility it offers its workers, the study suggests there are some adverse consequences of this type of work. “Our findings demonstrate evidence that the autonomy of working in the gig economy often comes at the price of long, irregular and anti-social hours, which can lead to sleep deprivation and exhaustion,’ says Dr Alex Wood, co-author of the paper. One of the overriding themes from the University of Oxford study is that the workers often feel obliged to take on unrealistic deadlines. More than half of workers surveyed said they have to work at very high speeds. However, the current Working Time Regulations stipulate that we should work no longer than 48 hours a week and have a 20-minute break every six hours. Flexible workspaces are perfectly placed to support digital gig workers who may be buckling under the pressure of the industry. For example, you could run workshops and offer advice on working hours and finding work that’s better paid and less pressured. Flexible workspaces can, obviously, address the social challenges of working in the digital gig economy. However, they also bring together a diverse range of workers and by running regular networking opportunities, you can help digital gig workers find leads. As a result, they do not have to rely on the algorithms of these online gig platforms. There are a variety of ways you can help your community network more effectively. For example, by implementing community management software that allows you to communicate with and connect your members, you can help them find more leads and leave those algorithms behind. 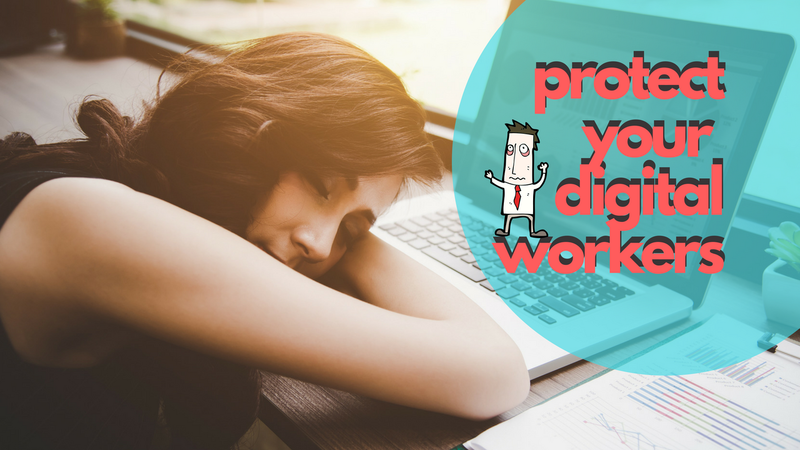 Flexible workspaces that offer wellness incentives can help digital gig workers address some of the health pitfalls, such as sleep deprivation and exhaustion, that the study identified. For example, you could implement a range of strategies to promote the importance of mental wellbeing in your workspace or focus on the physical health of your community by offering exercise classes and healthier drink and snack options, to name a few. You could even offer simpler options such as standing desks or integrating dogs into your workspace to relieve stress. 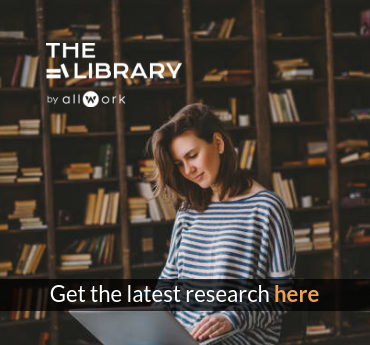 Flexible workspaces could provide the perfect tonic to the disadvantages of digital gig work that were identified in this study. 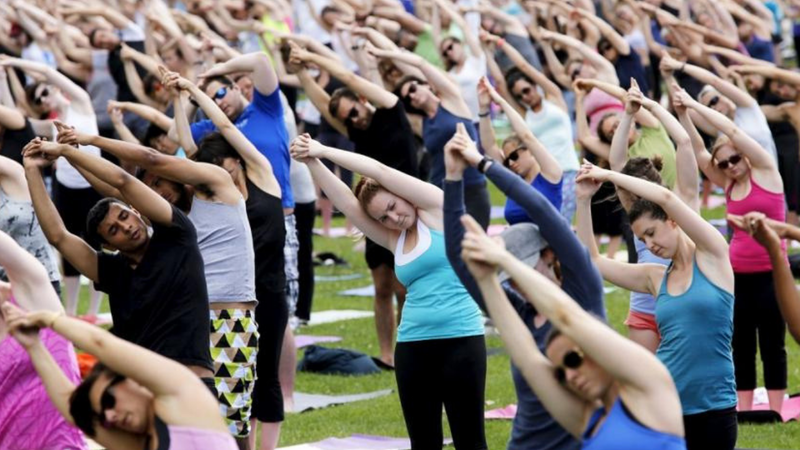 With the careful integration of wellness policies and a supportive community that encourages the cross pollination of skill sets to help members build leads, then workers should not feel obliged to rely on online gig platforms. Gemma is "the freelance writer who gets tech" and AllWork's Associate Editor for Technology and Innovation. A UK-based specialist journalist, blogger and copywriter in the science and technology sectors, Gemma's USP is that she's worked in the science and tech fields she specialises in, so has a unique level of experience that most other writers cannot offer. 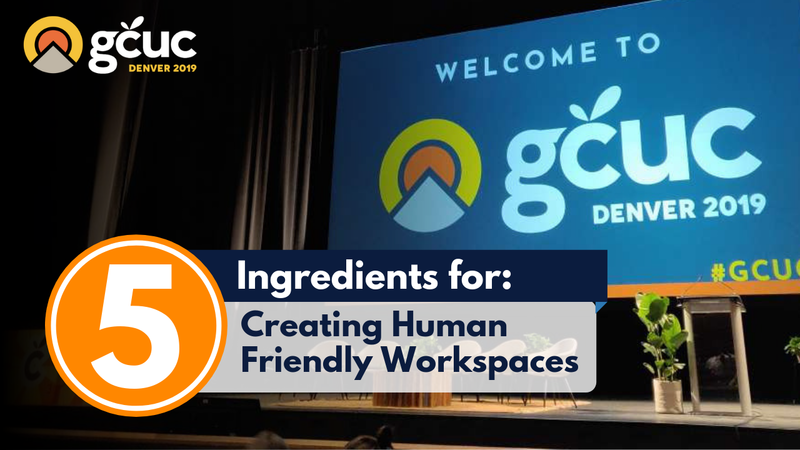 These insights form the basis of her articles where she investigates the latest technical innovations and their impact on the coworking world. Get in touch with Gemma at gch[email protected], on Twitter or LinkedIn.